Alaskan Bush People star Gabe Brown shared with fans that he was actually recently bedridden with a deadly disease. The star of the show didn’t let anyone know when this was going on. He spoke to Radar Online exclusively to share the details about what happened to him. Also, fans noticed last night on the show that Gabe Brown now has braces! 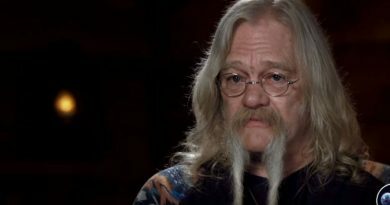 The new season of Alaskan Bush People is here and the viewers couldn’t be more excited about it. 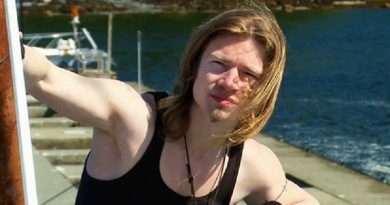 The Alaskan Bush People star Gabe Brown was recently dealing with a deadly disease. One that if you don’t find in time can kill you. Gabe explained saying, “‘I couldn’t move ten feet without having to lie back down.” He found out about the disease several months ago. Radar Online got to talk to Gabe about it all while at his brother Noah’s wedding. The entire family got together for this big event. It turns out that he was bedridden for weeks because of it. He admits that at one time he thought he might be that way forever. Obviously, Gabe Brown is doing better and was up and moving at his brother’s wedding. He is very lucky that they were able to find out what was wrong with him and that nothing worse happened. 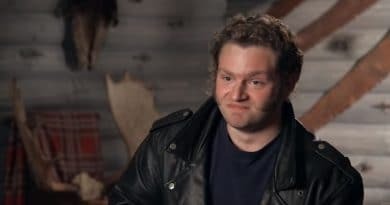 One big thing about this disease was that Gabe Brown had to live away from his family from Alaskan Bush People. He couldn’t take any chances of getting his mom Ami Brown sick. Ami is considered cancer free now, but she still has to be careful. 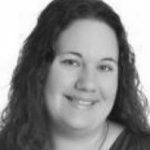 Due to her health issues, Ami had to move to the lower 48 states so that she could always be near a doctor and a hospital. They can’t ever return to live in Alaska because of her cancer. How is Gabe Brown doing now? It turns out that Gabe Brown is doing better now which is great news. He shared by saying, “Thank God that things heal and you get better. I think I lost a lot of my physique, but I am sure that living on the new property will help me get a lot of that back. There is so much hard work to do on the property that it has helped me get strong again.” Gabe is staying busy because they are making their own new town to live in and call their own. This new property is up in the mountains and really far away from civilization just like they have lived in the past. Gabe Brown is talking about the new property that the family bought in Washington that is 40 acres. One thing that is going on is that they are making this into their home. They didn’t put a huge house here or anything but are living off the land just like they have always done. They love living this way even though it isn’t the way most people would choose. The Alaskan Bush People family also brought a trailer up there for Ami Brown to live in since she is still sick. They made sure to take care of her. The family built a deck on the front of it for her to make things easier. Noah Brown also recently got married to Rhain. It sounds like the cameras were rolling for this, but fans will have to wait and see if this ends up this season of the show. They could end up giving it a special instead or save it until next season. The Discovery show Alaskan Bush People has been canceled before, but it seems to always come back. The viewers love this show and just keep begging for more. It doesn’t seem like it will be leaving television anytime soon. 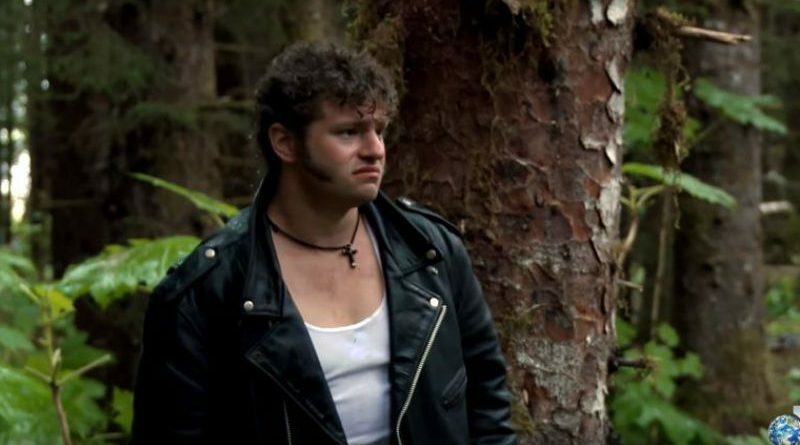 Alaskan Bush People reality show airs on the Discovery Channel on Sunday nights at 9 p.m. ET. Be sure to follow Soap Dirt for the latest info on all your favorite shows. Come back often for more Alaskan Bush People news.